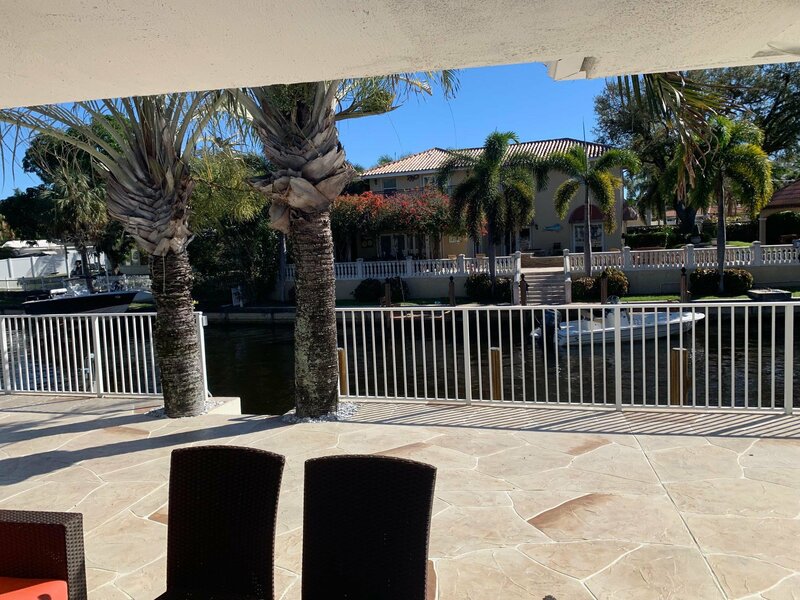 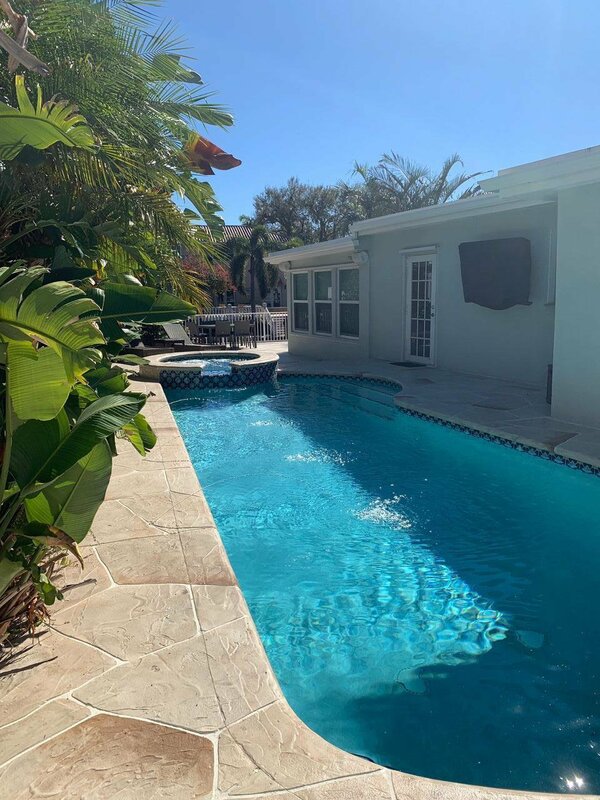 BEAUTIFUL EAST BOCA WATERFRONT HOME WITH POOL!! 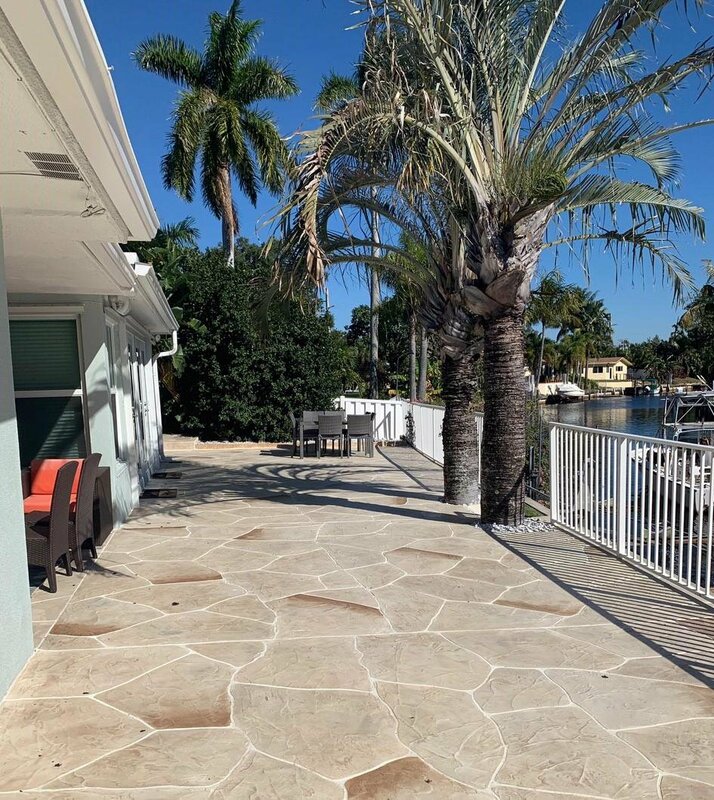 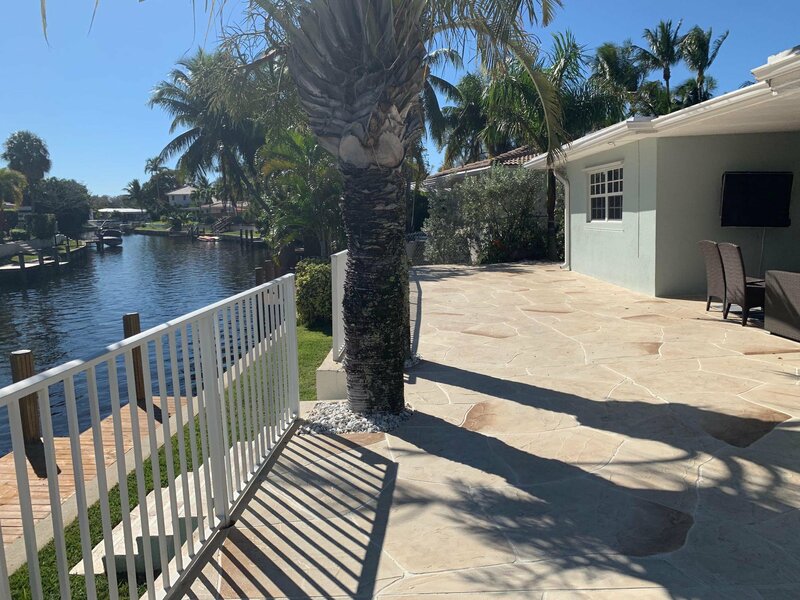 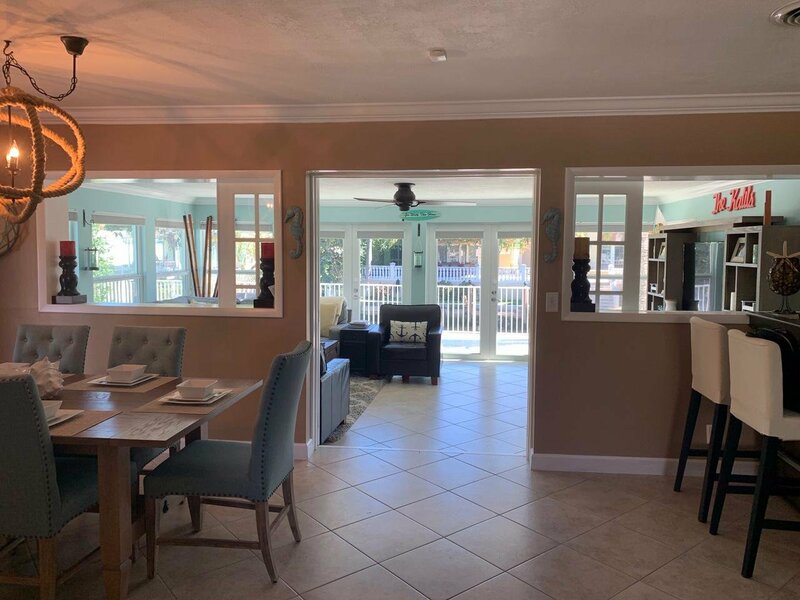 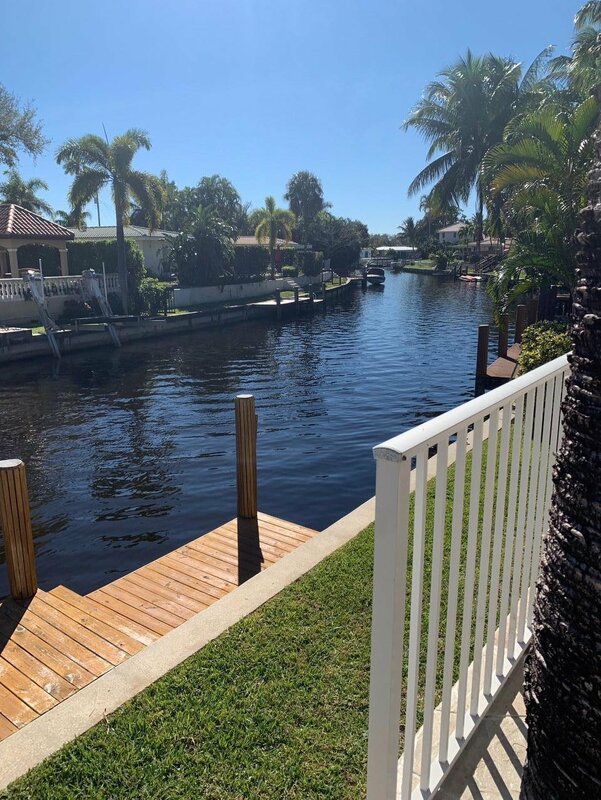 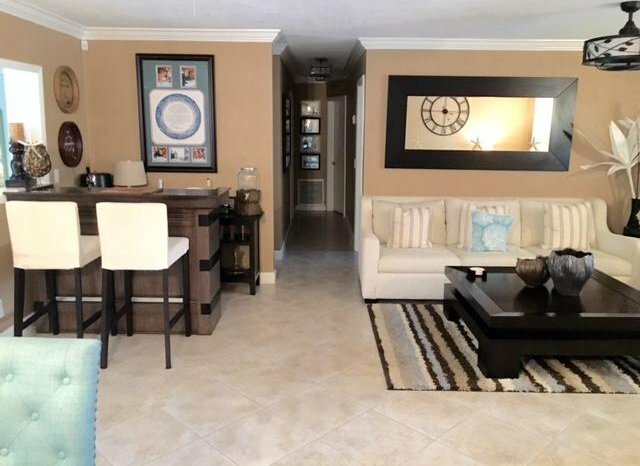 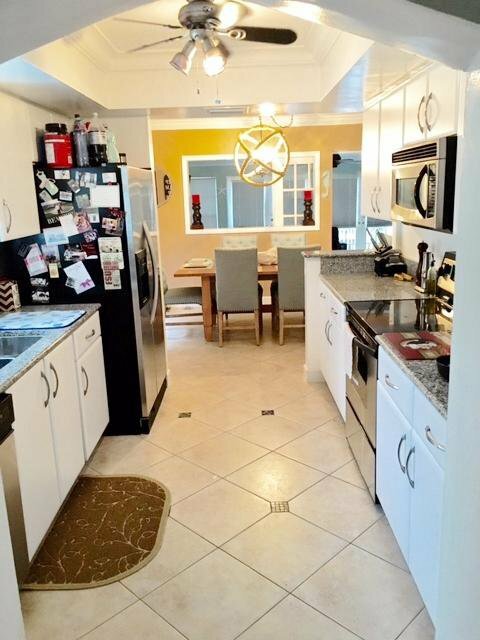 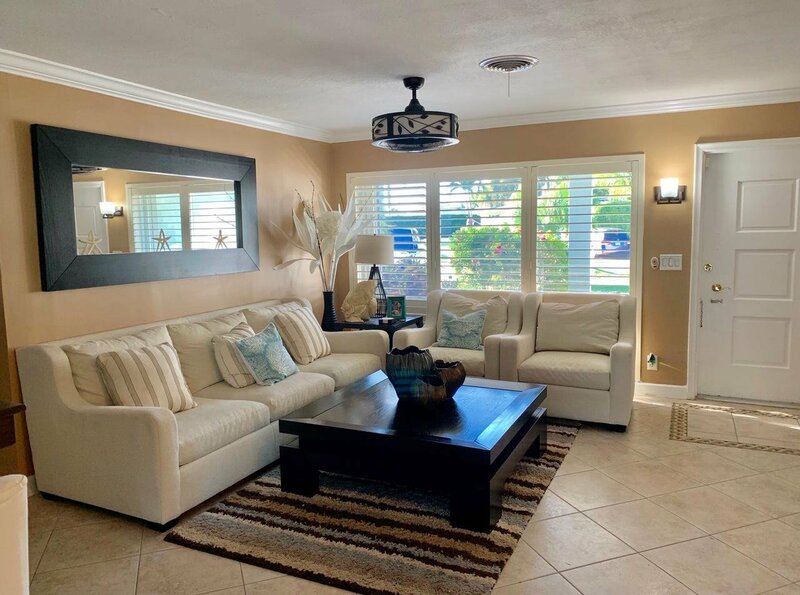 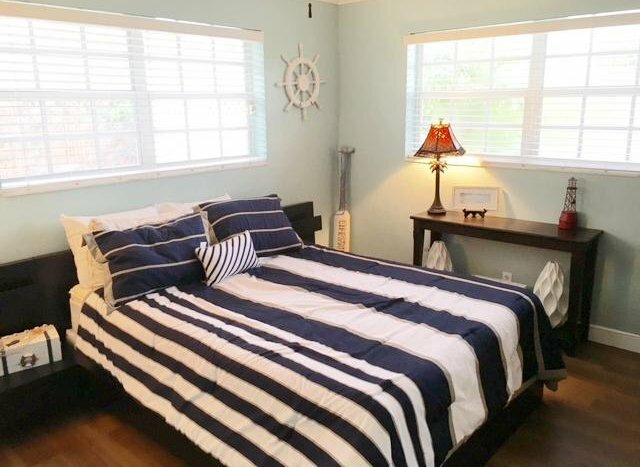 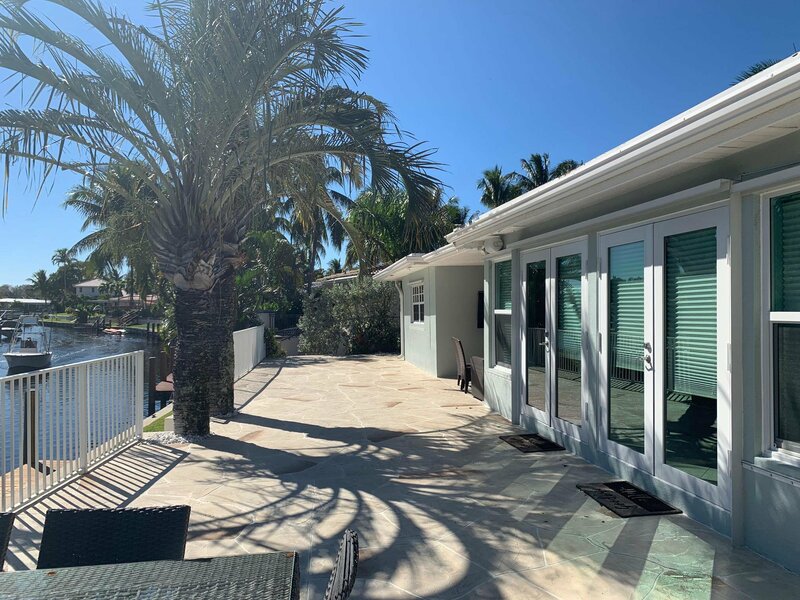 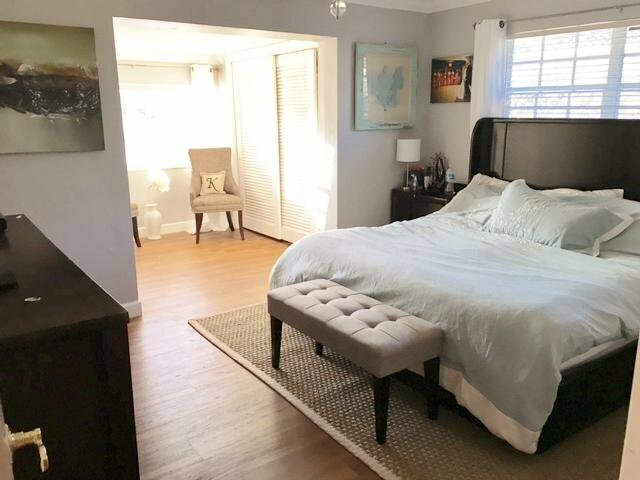 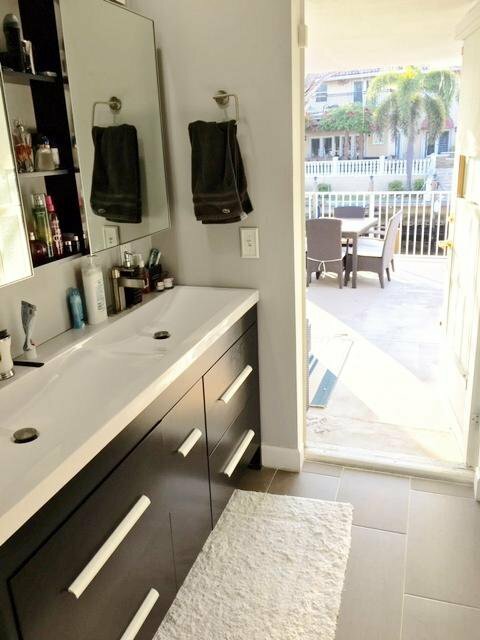 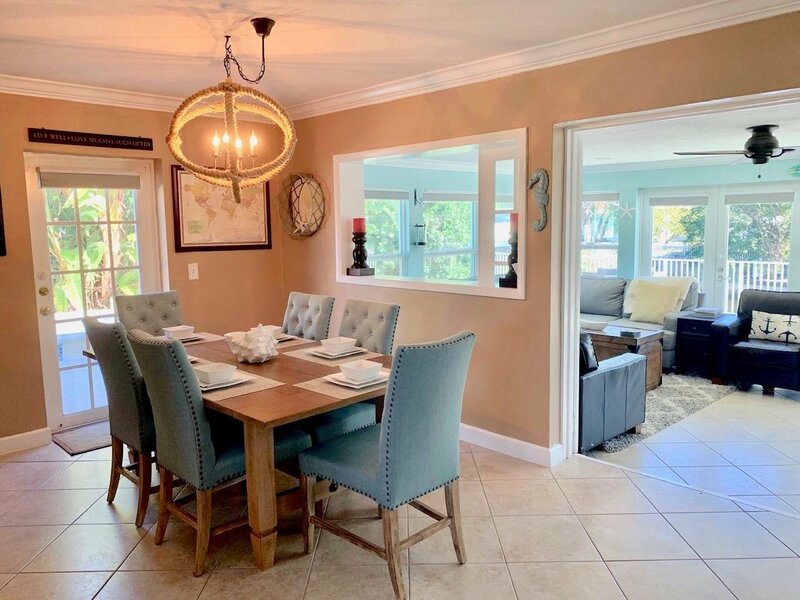 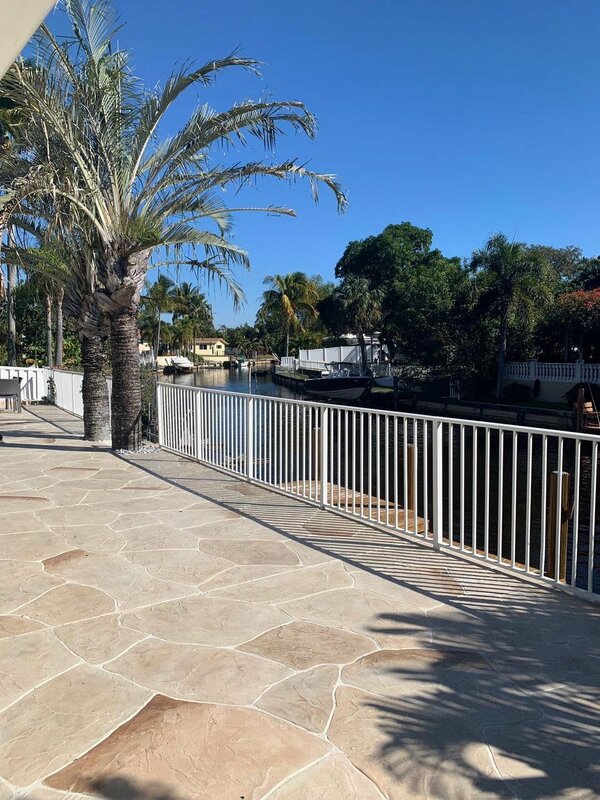 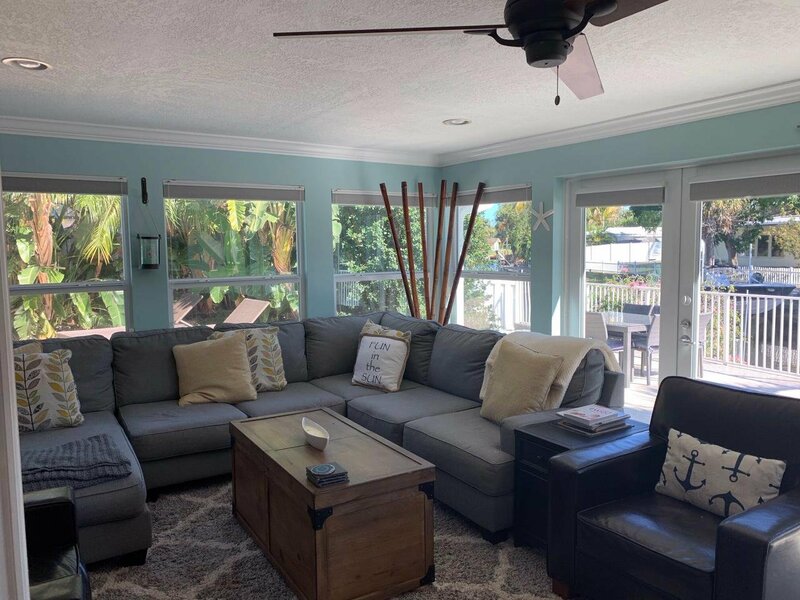 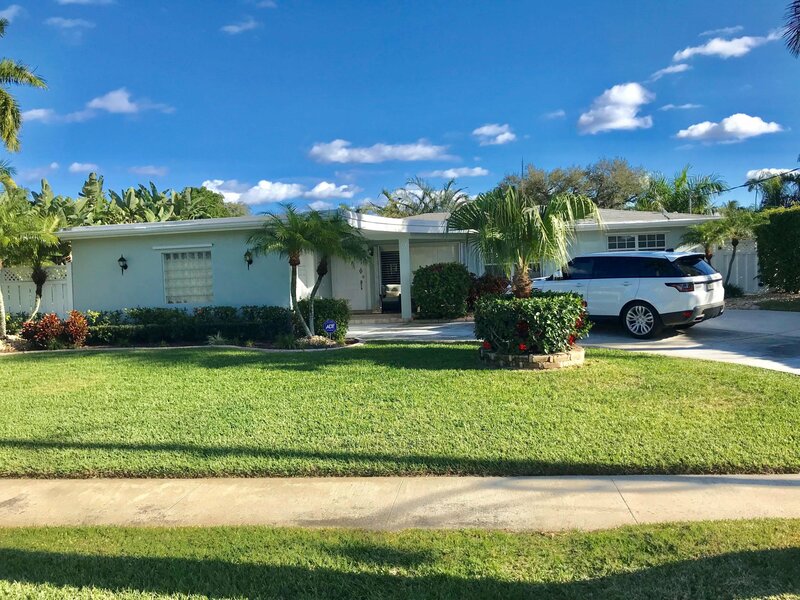 This charming ''Coastal Chic'' 3/2 is located in the quaint neighborhood of Royal Oak Hills within a quiet cul-de-sac minutes from downtown Boca Raton and a 20 minute boat ride to the intercostal water way! 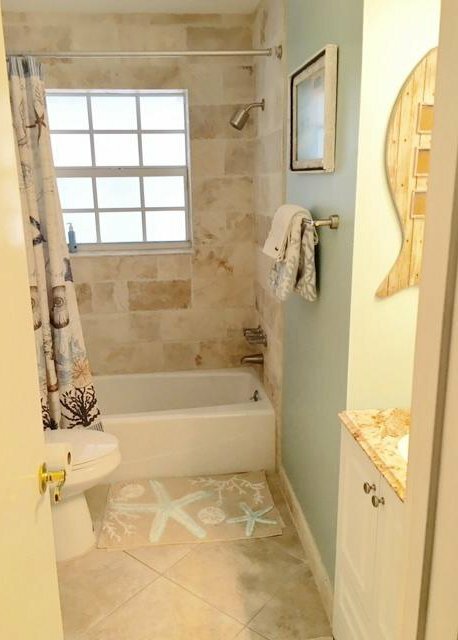 Bathrooms are beautifully updated, back patio and pool area completely renovated, hurricane impact windows throughout a portion of the property, new crown molding and new baseboards throughout, expanded drive way, all new landscaping, new paint inside and out, pool with attached spa, a beautiful step down living room area overlooking the water, updated fixturing, and much more! 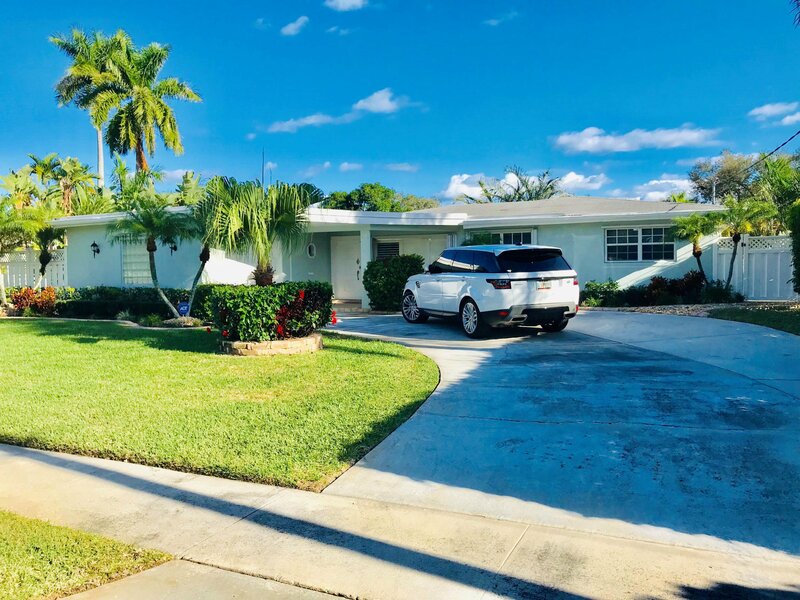 Listing courtesy of ListWithFreedom.com. 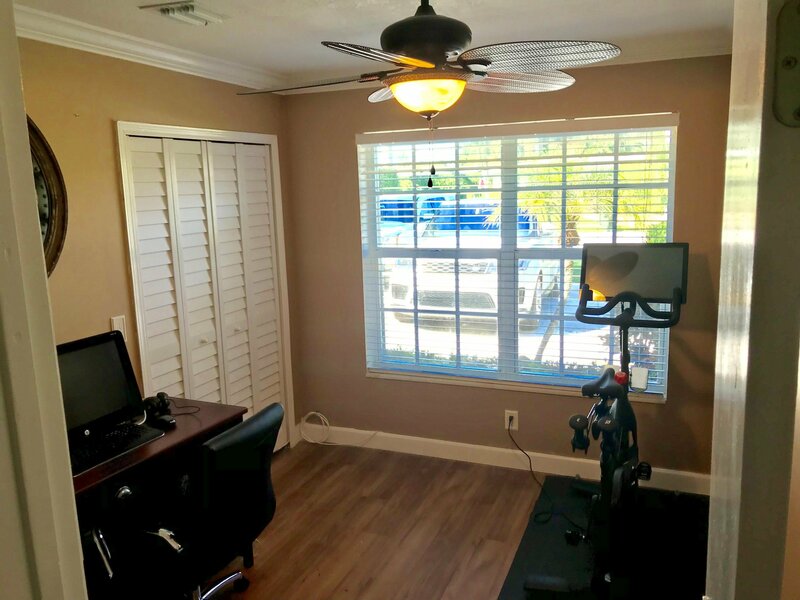 Selling Office: Re/Max Prestige Realty/LW.